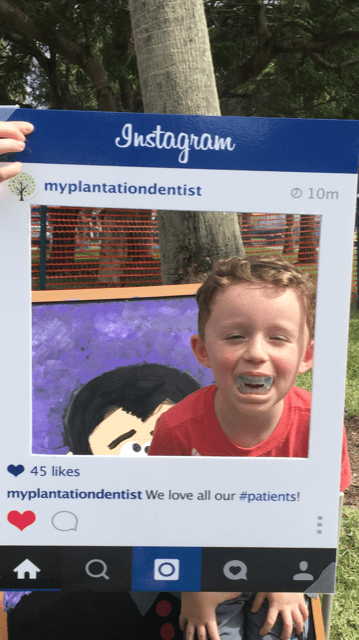 Pediatric Dentistry - My Plantation Dentist - Heidi Finkelstein D.M.D. 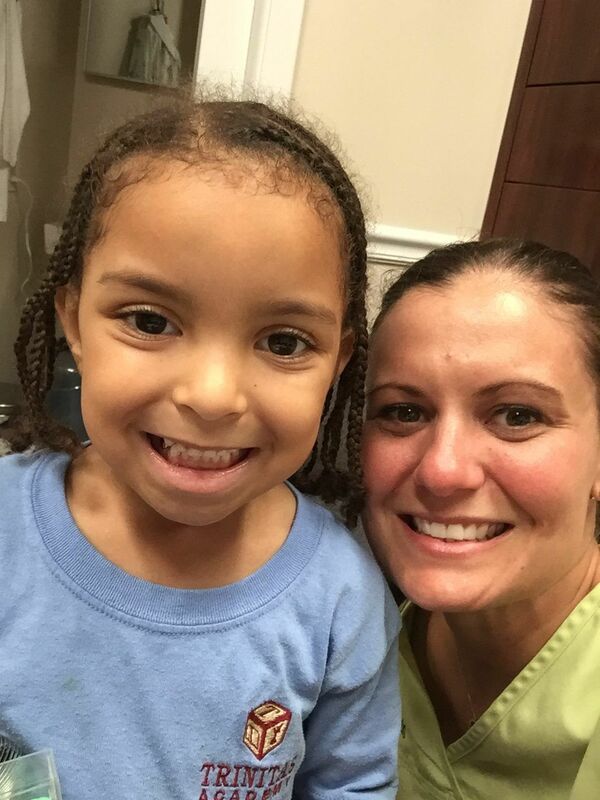 We teach and encourage our young patients to establish good dental habits that can last their lifetime. Make sure that one of your child's first steps is a step toward a smile that will stay healthy and beautiful. 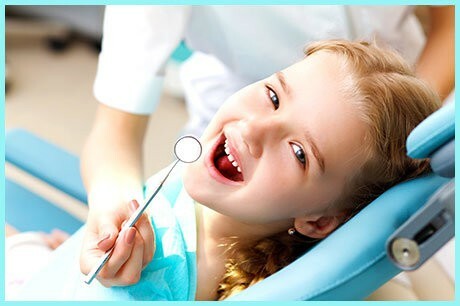 Pediatric Dentistry Cares for Children Who Have Special Needs and Who Need Gentler Care. 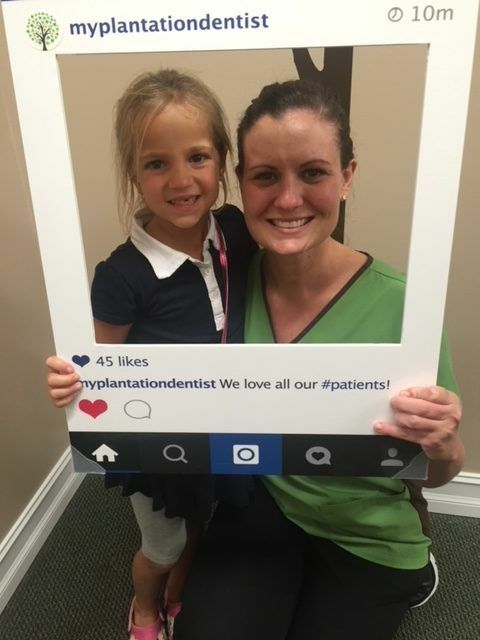 It's great to know Dr. Finkelstein is comfortable treating small children and can serve your whole family, know their dental history, and give them each the special treatment they deserve. 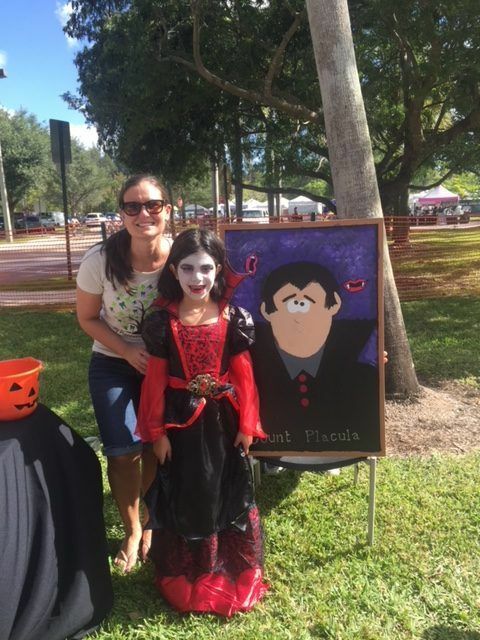 Answering the questions of concerned parents, working together to help prevent oral health problems, training children how to care for their teeth, and providing gentle treatment when it's needed is Dr. Finkelstein’s goal. 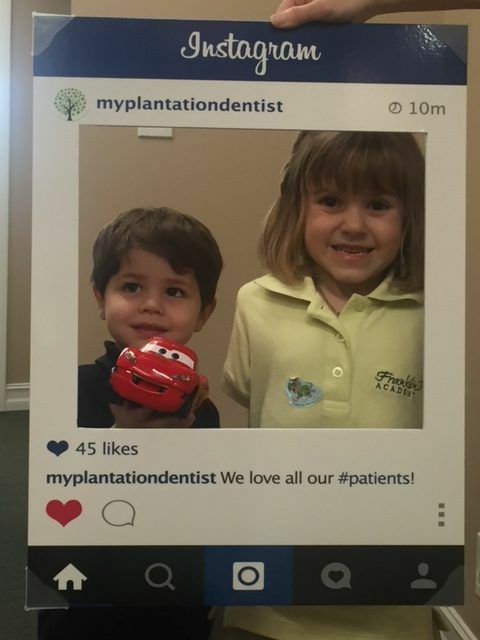 At My Plantation Dentist we teach and encourage our young patients to establish good dental habits that can last their lifetime. 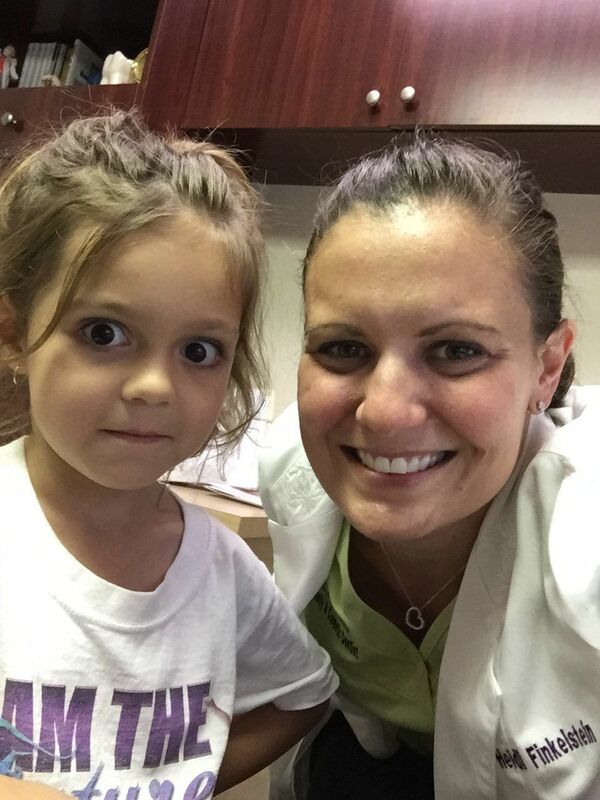 Make sure that one of your child's first steps is a step toward a smile that will stay healthy and beautiful. 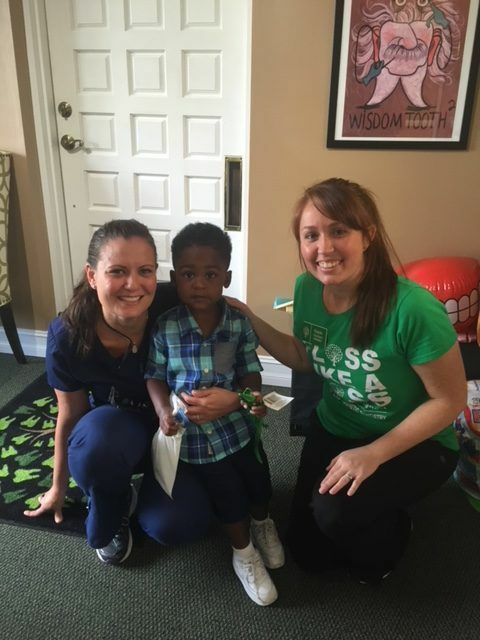 We perform a wide range of treatment options and provide the best possible care for your child and believe preventative care is important to begin early in life. 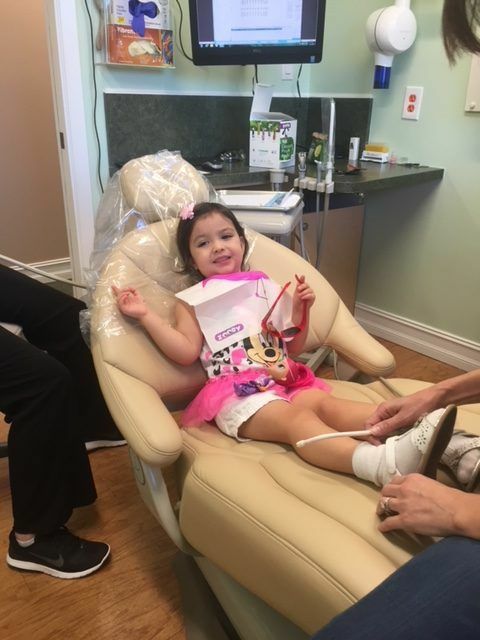 Pediatric dentistry is a specialty that can provide gentle preventive and therapeutic oral health care for your infant, child, or teenager, and for those with special health care needs.